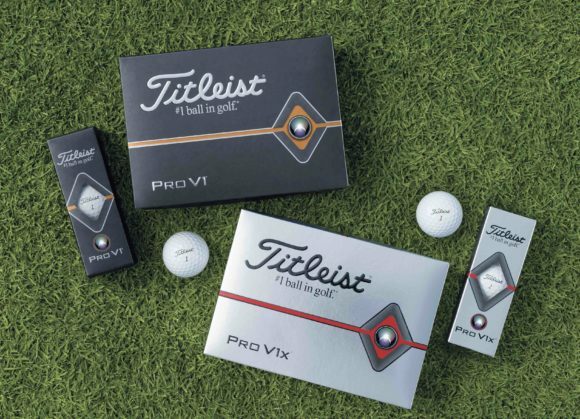 The 2019 Titleist Pro V1 and Pro V1x golf balls have been re-engineered from core to cover to deliver more speed and lower long game spin for more distance, while still providing the best short game control to help you shoot lower scores. For almost 20 years, the Pro V1 has dominated the golf ball market and, with this latest edition, that run looks set to continue. The 2019 Pro V1 and Pro V1x highlight the Titleist R&D and Operations teams’ relentless mission to continuously improve its best performing balls. 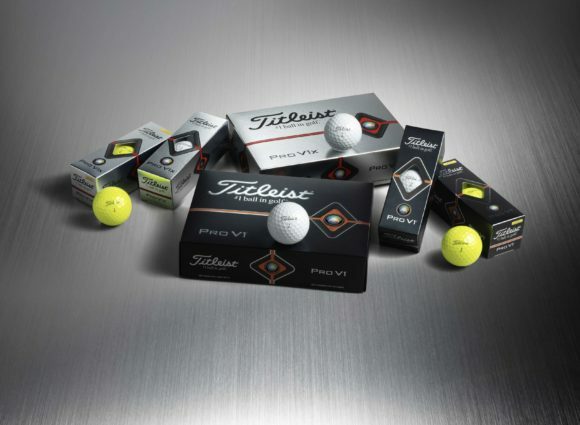 Innovations in Titleist’s industry-leading multi-component technology and precision manufacturing process have combined to deliver the most advanced Pro V1 and Pro V1x models yet. 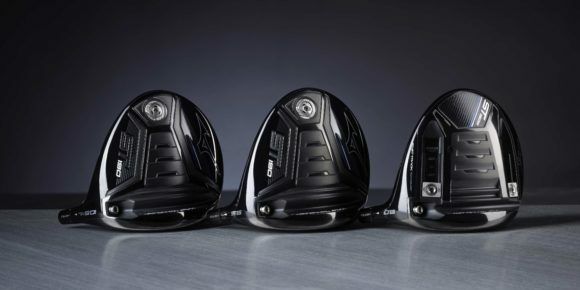 To deliver the improved speed and lower long game spin golfers wanted from the new models, the engineers at Titleist had to look at every aspect of the ball and determine how they could deliver the goods. So, when Titleist says these are new balls from core to cover, they aren’t kidding. First off, we have a 17% thinner cast Urethane Elastomer cover system that delivers more ball speed. The advancement of Titleist’s thermoset urethane casting technology allowed their engineers to cast a thinner layer of the proprietary cover formulation, developed exclusively for Pro V1 and Pro V1x, while retaining its trusted 'Drop and Stop' greenside control and soft feel. The faster ionomeric casing layer, meanwhile, increases ball speed and lowers long game spin. Beneath the thinner cover, the speed-enhancing casing layer has been thickened by 14% on Pro V1 and 11% on Pro V1x, creating higher ball speeds with lower driver and long game spin. • How did the Titleist Pro V1 get its name? Last but by no means least, the new 2.0 ZG Process Cores are formulated for more distance. These are the real engines of the golf ball and the outermost portions of the solid core Pro V1 and dual core Pro V1x have increased in stiffness while maintaining their soft centres, creating higher ball speed and lower long game spin. 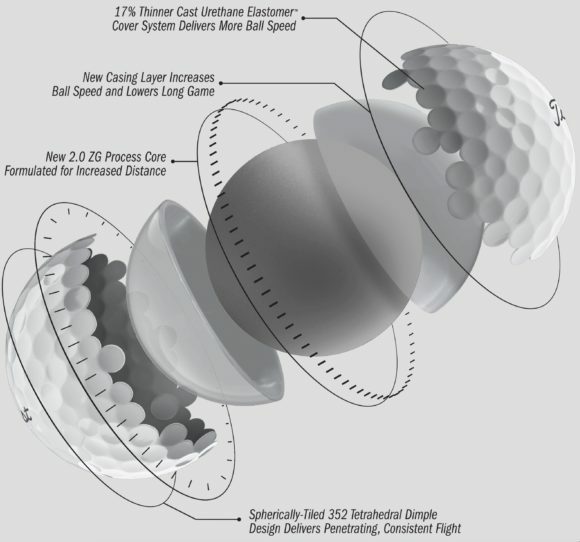 “When we set out to develop the 2019 models, we found that golfers at every level are extraordinarily satisfied with the performance of their Pro V1 or Pro V1x. 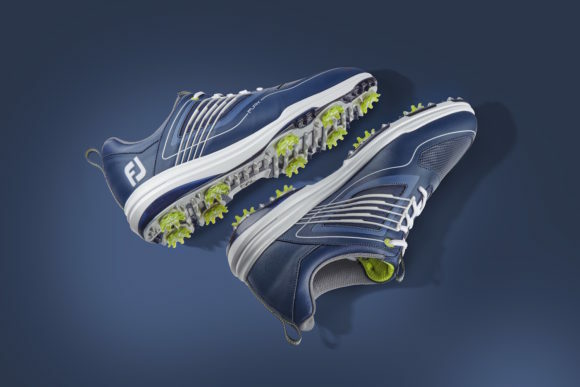 At the same time, they keep telling us they would still like more distance – as long as they don’t have to give anything else up,” explained Michael Mahoney, vice president, golf ball marketing. 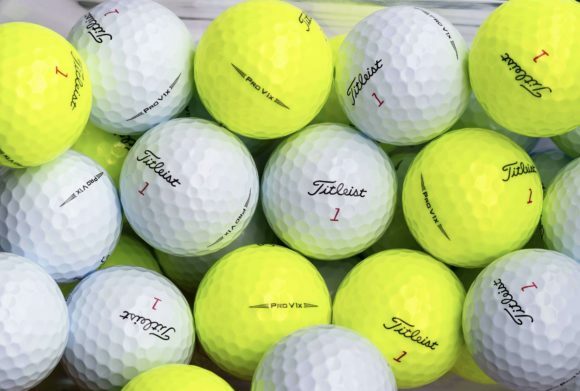 For the first time - and as had been heavily rumoured for months - Titleist is also introducing a new colour option: High Optic Yellow. 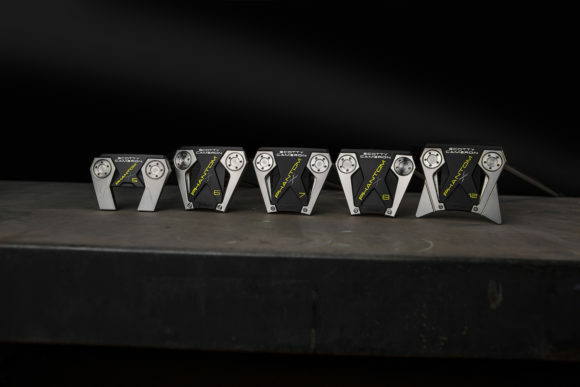 “As the demand for yellow Pro V1 and Pro V1x started to grow, our material scientists got to work on what we knew would be a significant R&D undertaking," added Mahoney. "While it may seem pretty straightforward, recreating those properties in yellow required a new and complex chemistry with considerable iteration until we got it just right." When it comes to choosing between the total performance of Pro V1 and Pro V1x, you will notice similar differences in flight, feel and spin as the prior generation models. 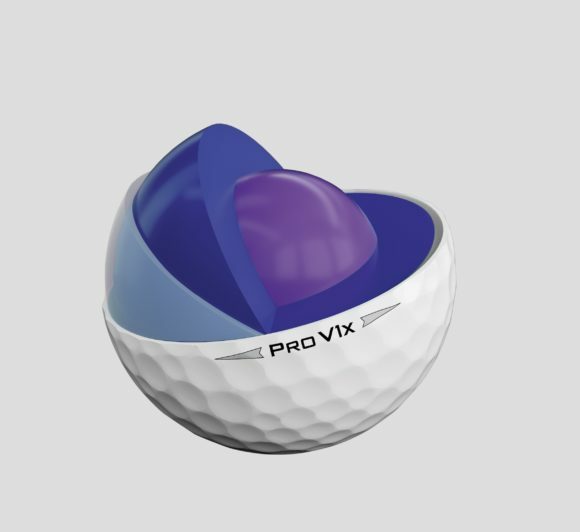 Pro V1 provides optimal flight and spin for most golfers, flying lower than Pro V1x with a penetrating trajectory and very soft feel. Pro V1x flies higher, spins more on iron shots and has a slightly firmer feel. 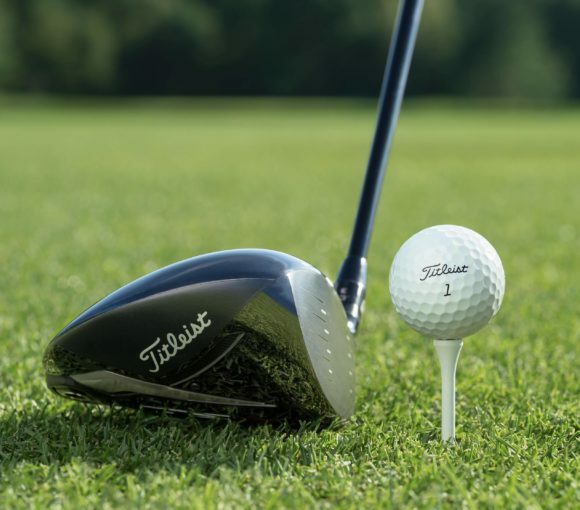 If you are not sure which model you should be playing then we highly recommend you go to one of Titleist’s golf ball fitting events, details of which you can find here. Already the No.1 balls on both the European and PGA Tours, Titleist has, in essence, taken out as much of the ‘slow material’ as they could from each golf ball to offer more distance through increased speed and lower long game spin, but still deliver the same level of feel and control we have all come to love over the last 18 years. Originally published on bunkered on Wed, 23 Jan 2019 14:00:00 +0000.